CommuniCare are part of the Reading Advise Network (RAN). This is a collective of supportive local organisations in the Reading area who are able to offer help on a wide range of situations and areas of life. The Reading Advice Network’s aim is to promote excellence in the provision of advice, information and guidance to the people of Reading. 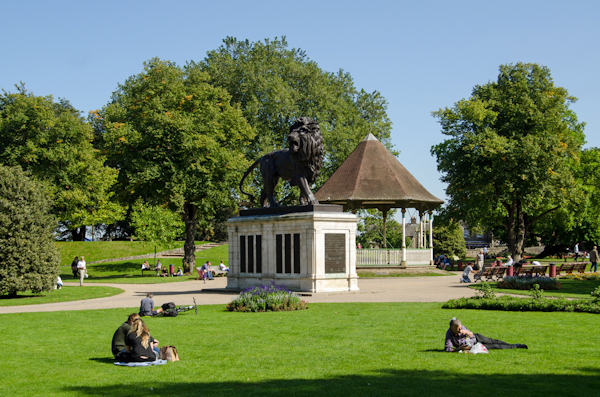 By working together RAN will ensure that the people of Reading will be able to access a high standard of delivery from a broad range of network member organisations. offer help.